RCSI (Royal College of Surgeons in Ireland) has been ranked among the top 250 (top 2%) of universities worldwide in the 2019 Times Higher Education (THE) World University Rankings which are announced today. 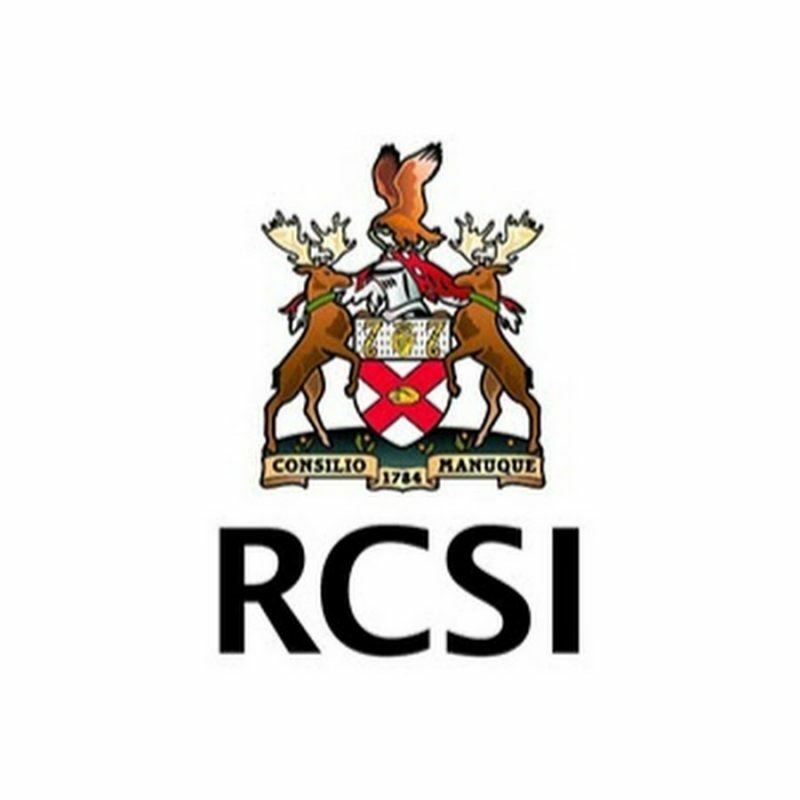 RCSI has maintained its worldwide position in the #201- 250 category and ranks second out of nine institutions in the Republic of Ireland. Perdana University is in collaboration with RCSI to offer the Medical Programme 5+0 in its campus in Serdang, Selangor. The programme is conducted entirely in Malaysia, and mirrors the curriculum and standards of RCSI Dublin. Upon completion, graduates of the programme earn the degrees of Bachelor of Medicine, Bachelor of Surgery, and Bachelor of the Arts of Obstetrics (MB BCh BAO) from the National University of Ireland. Graduates also earn the licentiate diploma of the Royal College of Physicians of Ireland and RCSI (LRCP & SI). These qualifications are recognised by both the Malaysian Medical Council and Irish Medical Council. Congratulations to RCSI on this wonderful achievement. Click here for the full story from RCSI.